After finishing the index for the European Fundamentals of Regulatory Affairs, I’ve had a hiatus–though two small projects did not materialize–but I’ve used the time to (try to) tidy up the office, write about kohlrabi, and continue playing with TExtract, enjoying fall (though there have been a lot of damp, grey days that make it good to be indoors). 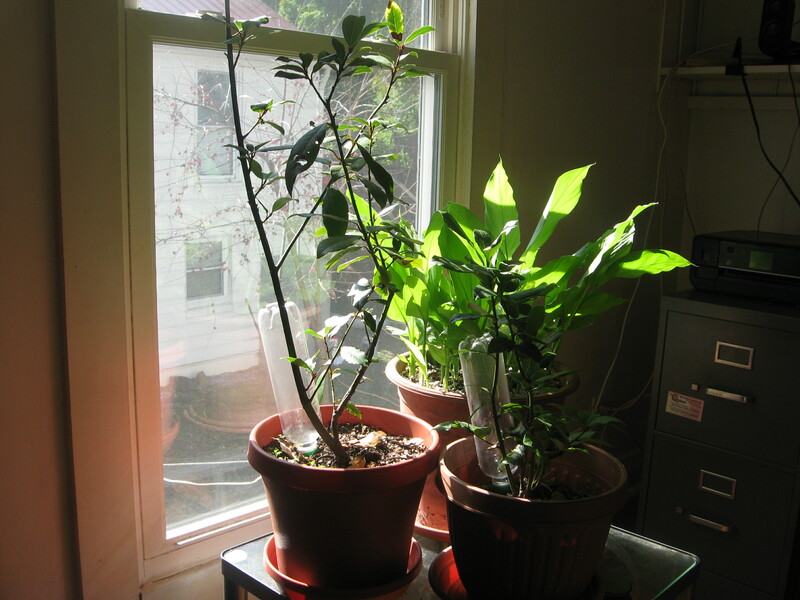 Since the weather has finally gotten cooler, my office is now home to my sweet bay (Laurus noblis) and the turmeric (Curcuma longa) plants. Frankie has not yet decided that they are munchies provided just for him. The culinary ginger (Zingiber officinale) has to take its chances on the deck since it’s much too large to bring inside. Since kohlrabi is a cool weather crop, I’ve planted some on my deck, even though it is probably late in the season for that. This is the first year I’ve seen it available in the garden stores that I usually haunt, so that’s inspiring. I’m continuing to search for recipes for this under-appreciated vegetable. While searching for recipes, I found a book entitled Cream of Kohlrabi. To my surprise that is not a cookbook. The author is Floyd Skloot, novelist, poet, and memoirist. This is a collection of short stories–and I’m reading with bated breath to find the origin of the title. I’m sure it will be obvious–since kohlrabi is not a common vegetable. 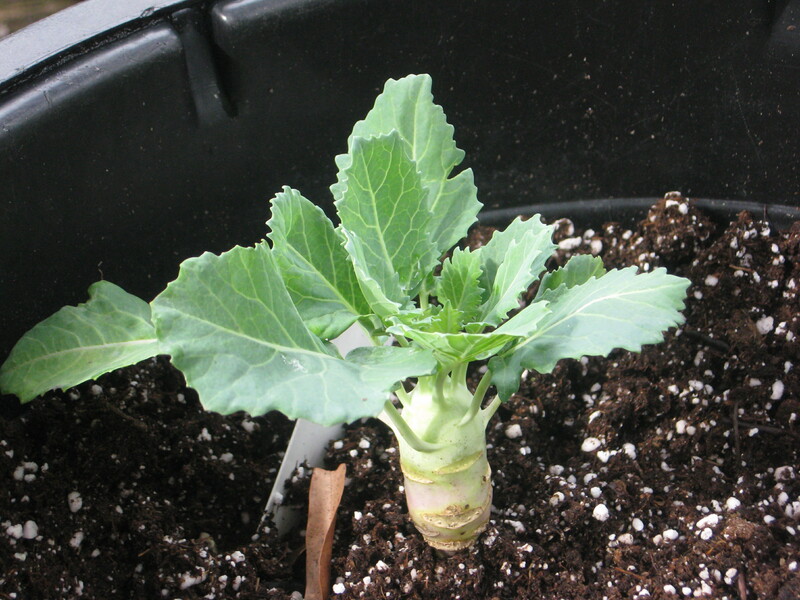 More to follow on kohlrabi–growing, eating, and the ongoing search for recipes. …and more on TExtract to follow, as well.